﻿A beautiful bird attracting shrub. 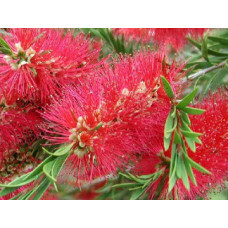 Bottlebrush have delightful flowers in spring and summer, and depending on the variety, range in colours from white, pink, red and purple. 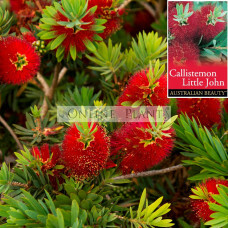 Callistemon have a place in most suburban gardens. 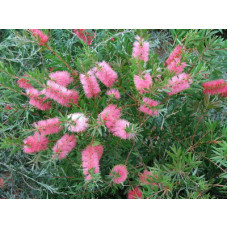 Can be used as specimens in the garden bed, low borders or taller growing screening. Most are fast growing and very hardy, The do like a moist position in the garden. Also appreciate dead heading after flowers have finished. 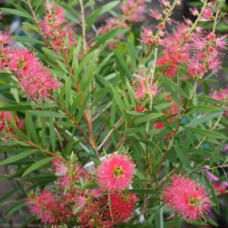 One of our favorites at Online Plants is the Callistemon Matthew Flinders, a beautiful compact, dwarf shrub with vibrant red flowers in summer. Available for fast delivery to your door in all Melbourne, Sydney, Adelaide, Canberra and Brisbane, metropolitan and regional areas. 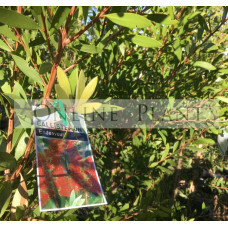 Description: Small/Medium shrub 3+ metres open habit and narrow leaves; the new growth is soft and p..
Evergreen native shrub with massess of red bottle brush flowers in spring. 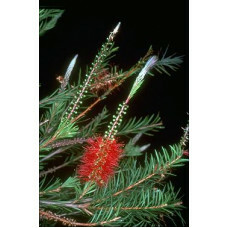 Annual pruning will maint..
Callistemon Citrinus Bottle Brush - Grows to between 1 and 3 metres in height and has leaves which a..
Callistemon Clearview White Bottle Brush is a native large shrub that has white flowers which occur ..
Dawson river Weeper Bottlebrush is a very long flowering Callistemon species. 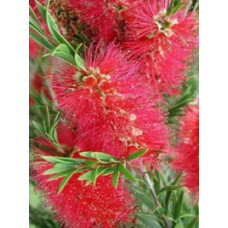 Beautiful, weepi..
A colourful, evergreen australian native bottle brush. 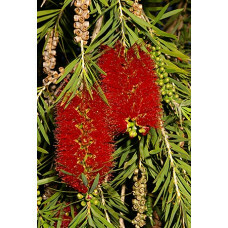 A profusion of crimson flowers in spring, abo..
A colourful, evergreen australian native bottlebrush. 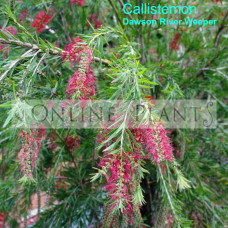 A profusion of crimson flowers in spring, abou..
Callistemon Green Envy is a dwarf, evergreen shrub which in spring is almost covered with a mass of ..
A small evergreen tree that can be variable in habit, ranging from single to multiple trunks. Has da.. 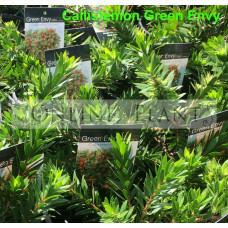 Ideal native plant for screening or hedging. Grows to around 5mt by 3mt. 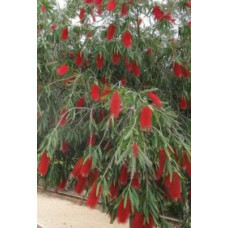 Mass of bright red bottlebr..
Little John Bottlebrush is an excellent dwarf native shrub. 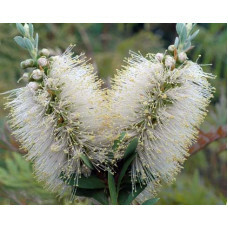 Long term favourite for Australian..
Online Plants - leading plant nursery Melbourne offering Australian wide delivery. 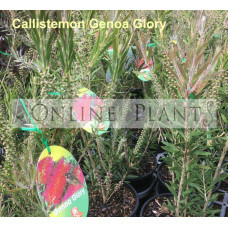 We deliver the Au..
Online Plants - leading plant nursery Melbourne offering Australian wide delivery. 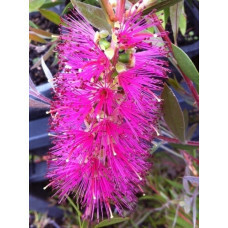 We deliver t..
Online Plants - leading plant nursery Melbourne offering Australian wide delivery. We deliver..